When you’re setting up a new business – whether selling products or offering services – knowing what to charge can be difficult. You might come in with a rough idea in your head, but working back from a price is the wrong way to go. This is the first thing you should note. It’s important as many new firms think they can control sales by adjusting prices. While it has an impact, there are a variety of factors influencing sales that should be investigated before you adjust the price. When starting up, plan a workable business model that factors in all costs and future potential growth. From this, you should have a base line of what it costs to make your product, along with other additional outgoings. From here, you’re in a good position to come to a price. Remember, you should be making a profit – breaking even won’t help your business grow. Your profit comes from the margin on your product, i.e. how much above the cost you can charge for it. But you should also remember that after the basic cost of your product, there are other outgoings such as wages, National Insurance contributions, rent, energy bills, interest on debts, tax, marketing budget etc. Once the above is taken into consideration, a good rule of thumb for calculating your margin is that the lower cost your product, the higher your margin can be. Things that can be produced cheaply in high volumes can be given high margins. As part of your business model, you should have done some market research. But it’s worth going back for more focused research on price. Look at competitors and see what they’re charging. While it’s good to know, don’t rely on it too much. You should always price your product to your own standards as you never know what a competitor’s costs are or what their financial situation is. For example, they could be pricing their product low as they have huge financial backing. 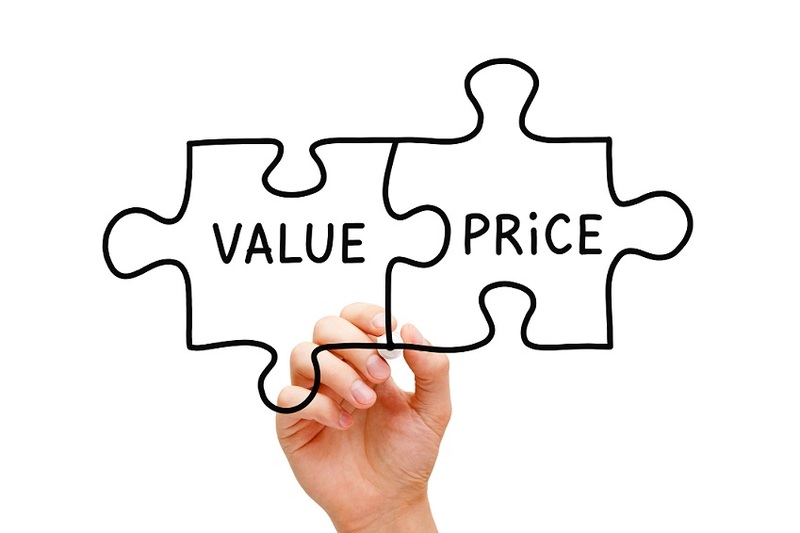 Here’s where pricing moves away from the figures and into marketing. If you’ve got a base price at which you can make a reasonable profit, then it’s a good place to start. But the price can also reflect and attract the buyer. Do you consider your product to be luxury? Or is it aimed at the everyday shopper? In theory, you can choose which market to aim for through pricing. A good tip is to avoid the middle ground – don’t be the luxury brand that’s just a bit cheaper than everyone else, or the budget option that’s actually more expensive than its rivals. 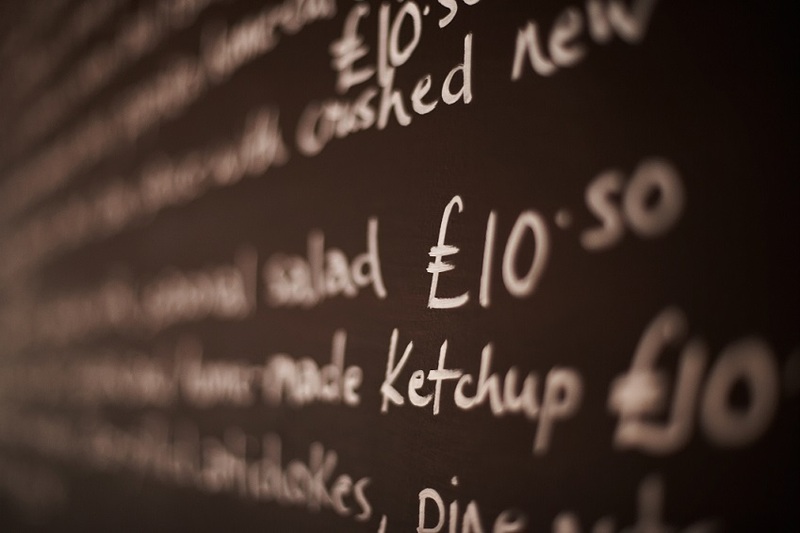 Don’t be tempted to slash prices to attract customers. You may well make some extra sales, but these customers might not then buy at the full price. Customers are savvy and know that if you are regularly cutting prices, then all they need to do is wait to buy at a reduced cost. Price-tracking sites can alert customers to price cuts, increasing the chance of them only buying when the price is at its lowest. This is not to say that you should never have any offers or sales. A regular sale or introductory offer can lure in new customers. But your core price should remain constant only rising in line with inflation. This entry was posted in Blog on 29th June 2016 by Julie Tucker.